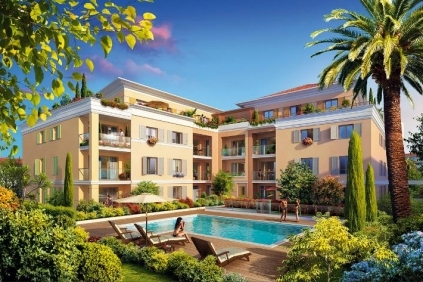 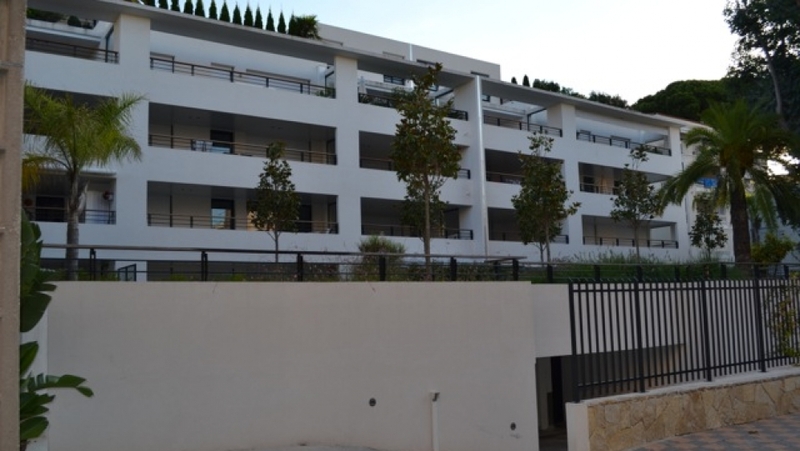 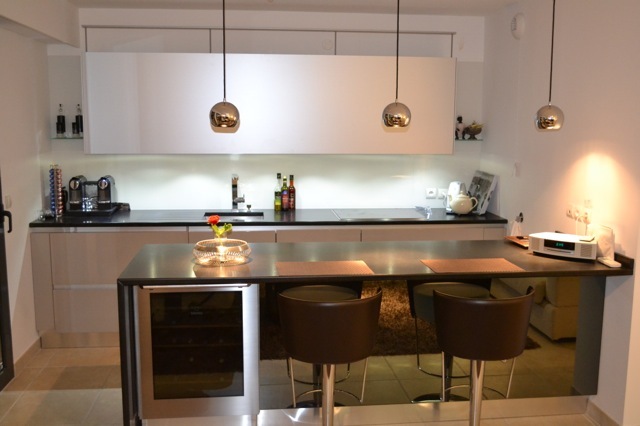 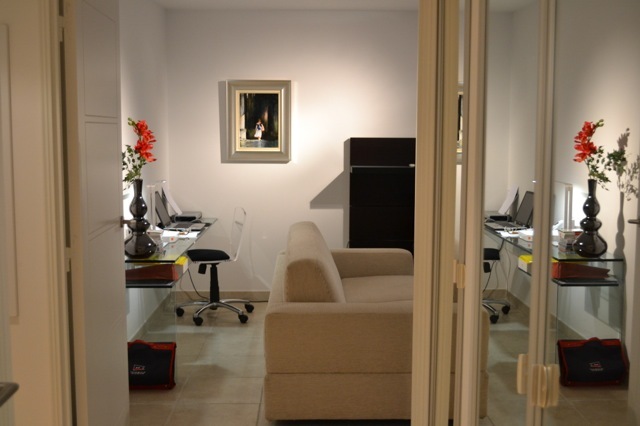 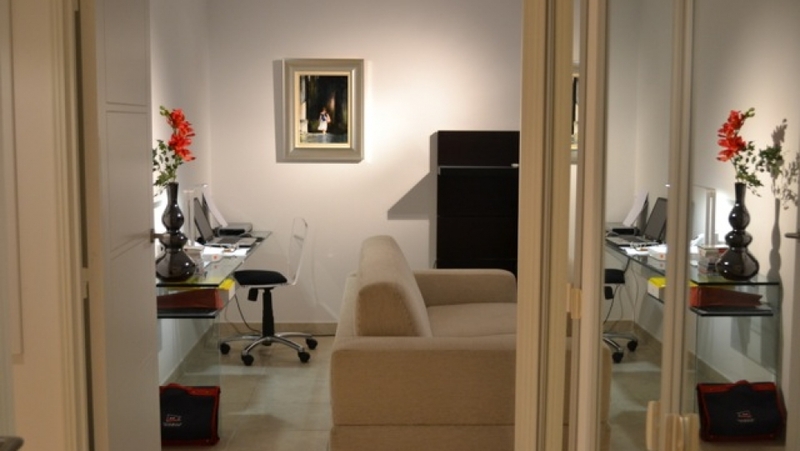 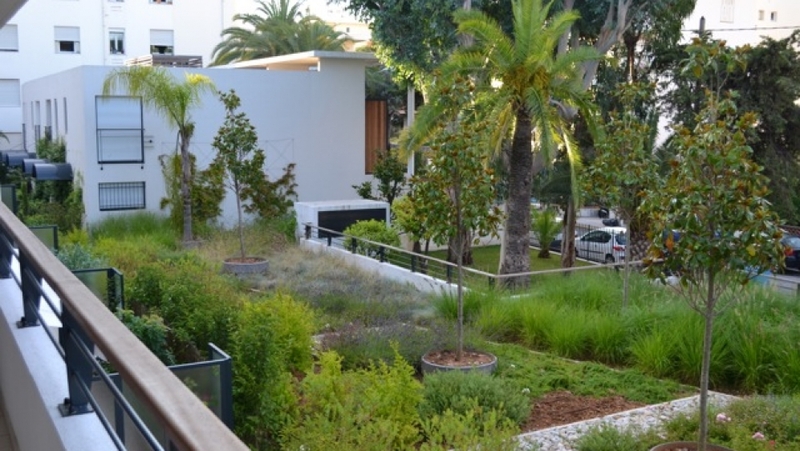 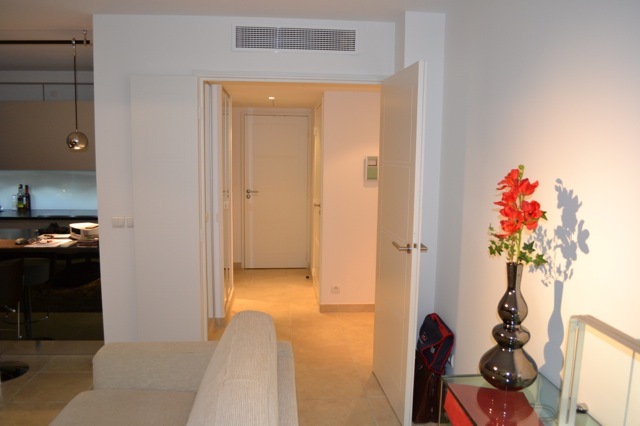 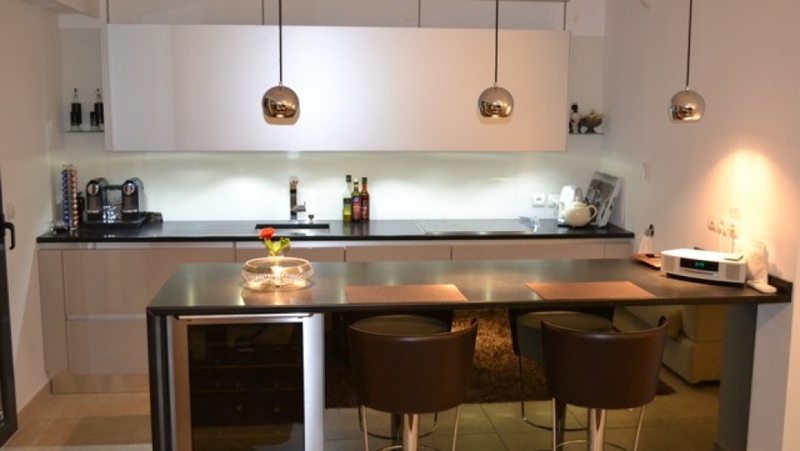 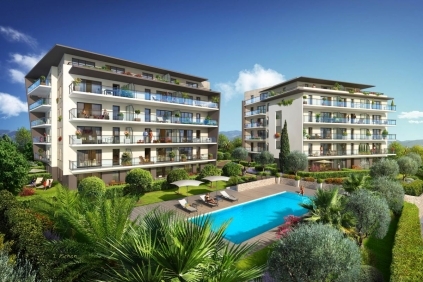 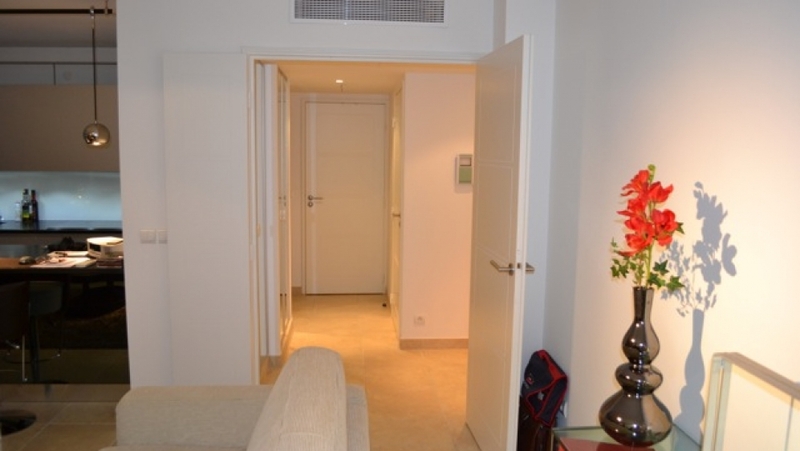 Cannes Californie - Ideal Pied à terre or rental Investment. 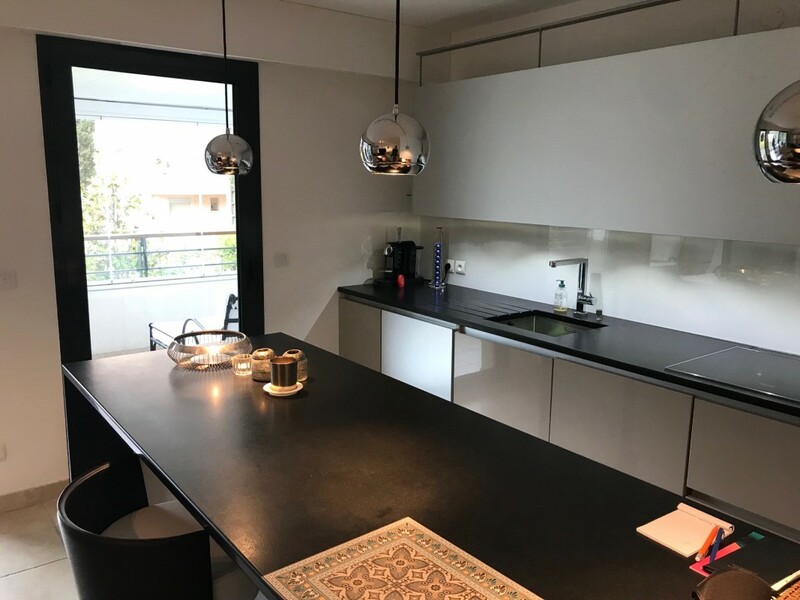 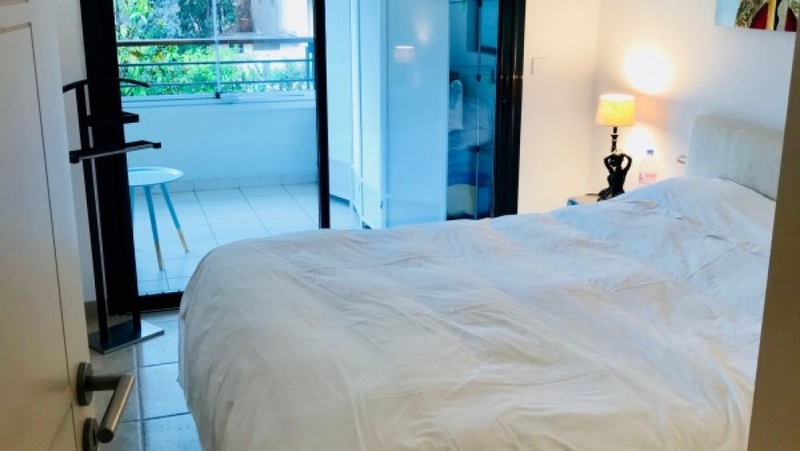 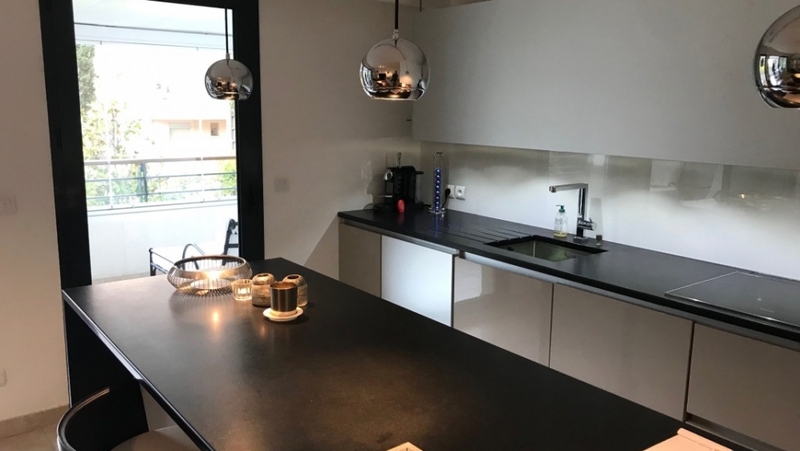 The apartment is loacted in a high end contemporary residence and offers a good sized living room with exceptional high quality modern kitchen with all appliances. 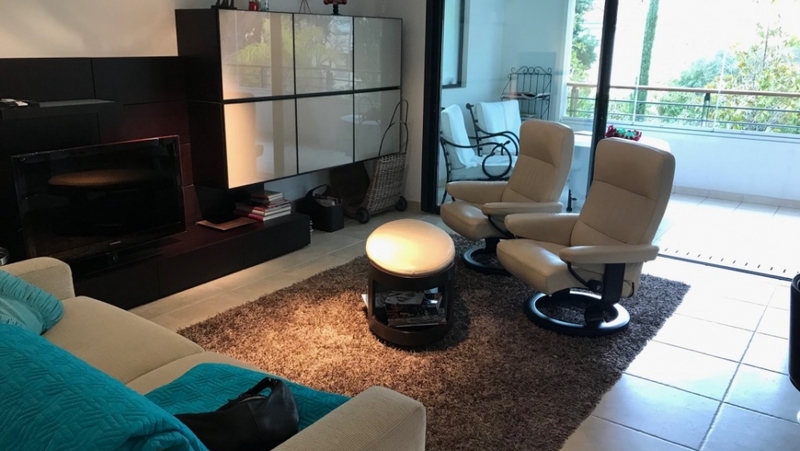 The living room gives out to a very spacious terrace of 25 m2 that can be fully closed of by glass curtains and overlooks the garden. 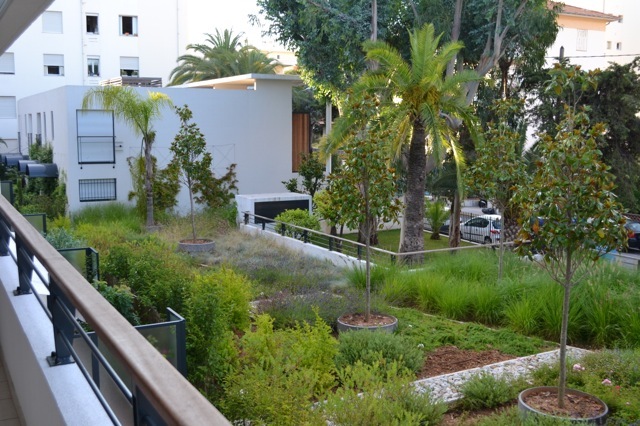 As the apartment is south facing you can sit outside for most of the year. 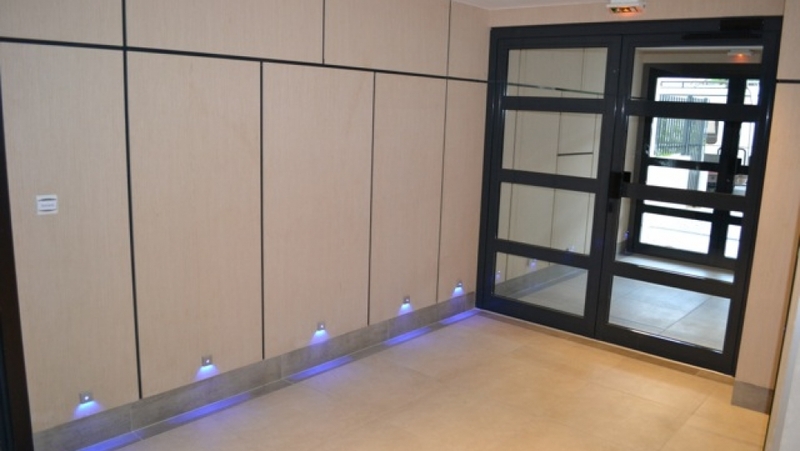 There is a luminous bedroom which also has direct access to the terrace, a modern bathroom and separate guest toilet. 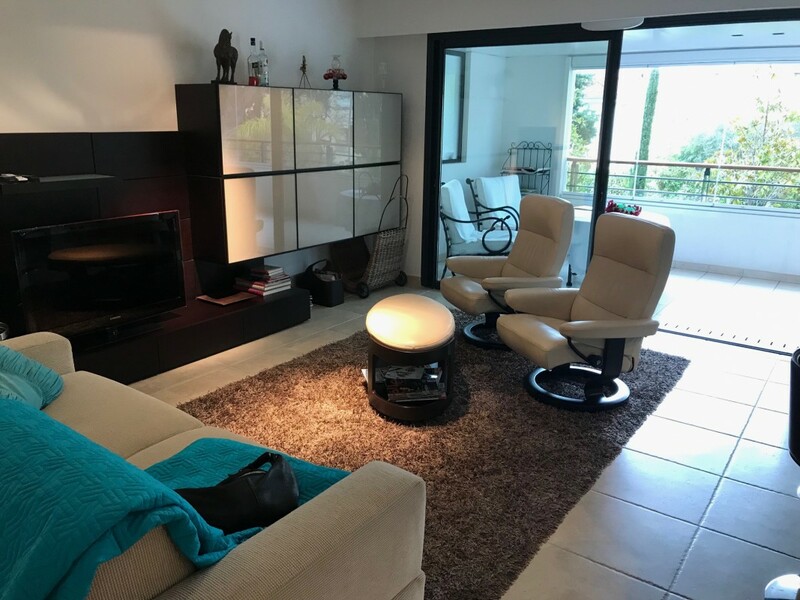 The apartment is situated in a beautiful residence of recent build and offers quality fittings and appointments, only a footstep away from all shops, restaurants and beaches of Cannes and the Croisette. 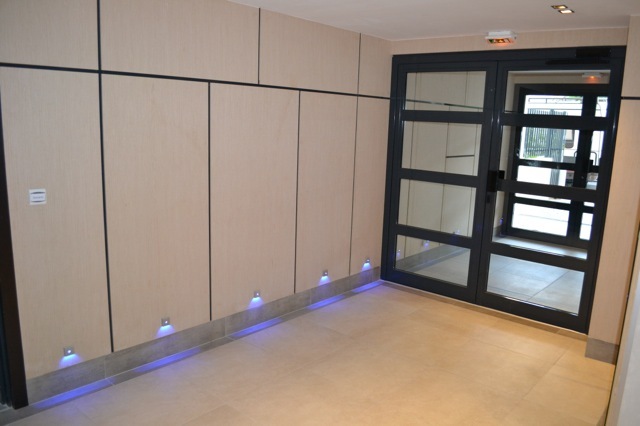 The apartment is sold with a closed off garage space. 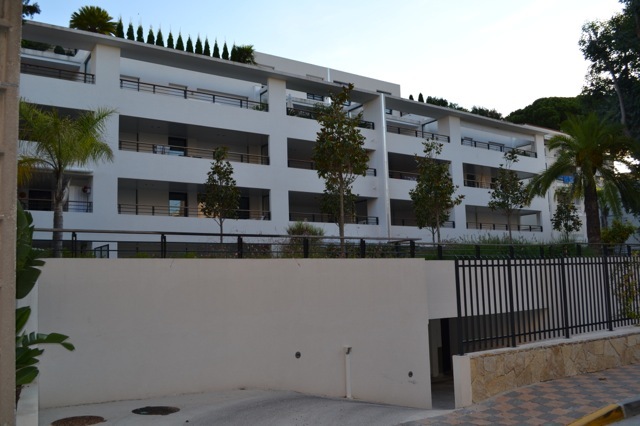 Excellent rental investment or fantastic and easy to manage pied à terre! 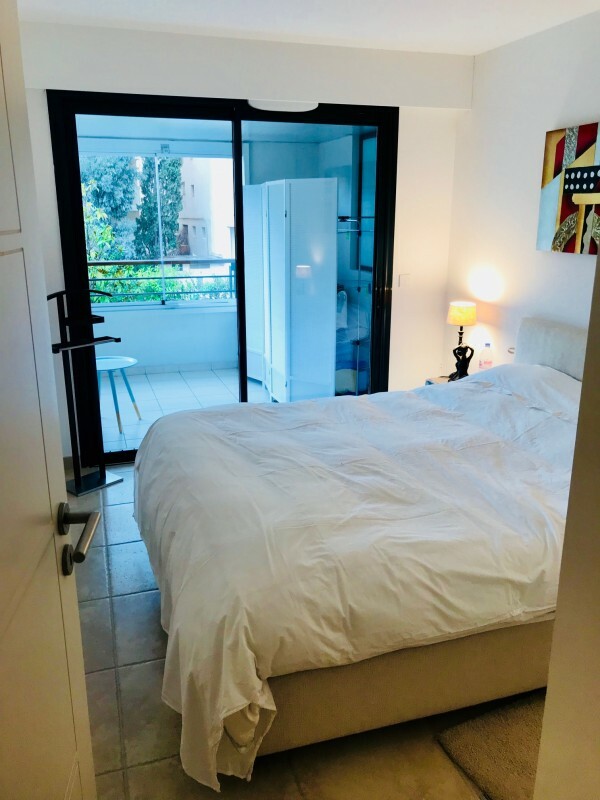 Ideal pied a terre or buy to let!